Guaranteed to ship today if ordered within the next 29 minutes. 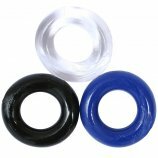 Silicone Island Rings - Purple has an average product rating of 5.0 from 1 review. Features Sold as a novelty only. 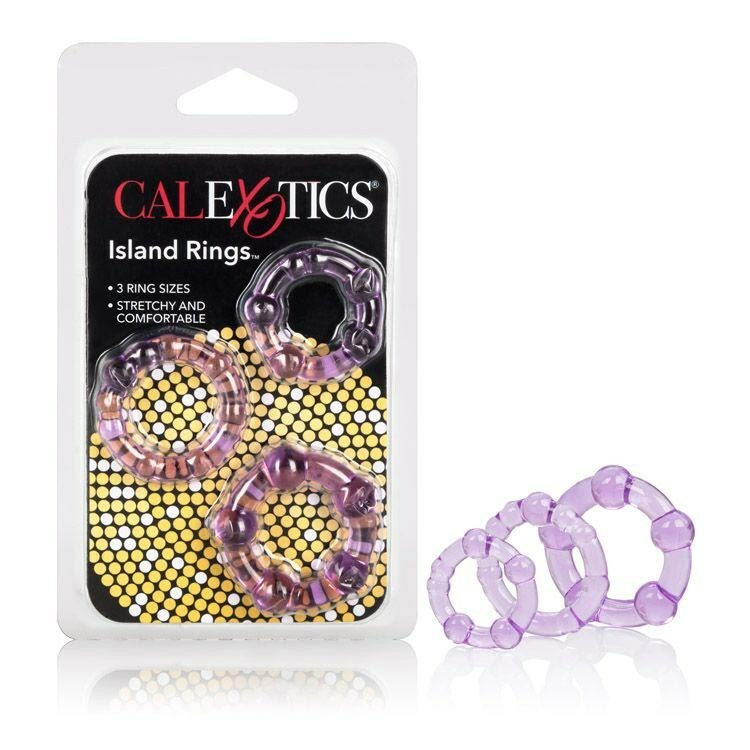 Silicone Island Rings - Purple has scored a 5.0 average from 1 reviews. Review "Silicone Island Rings - Purple"